Kobalt is giving independent musicians another reason to think twice about signing their copyrights away. The company has taken the wraps off its new mobile AWAL App, which offers independent acts a wealth of insights into their performance across Apple Music and Spotify. In addition to up-to-date streaming volume, the app provides information regarding which demographics are streaming an artist’s music and where their listeners are located – as well as data displaying their comprehensive royalty revenue. AWAL App users will be alerted when their music is added to a playlist on Spotify or Apple Music, while messages optimised by Kobalt’s data science team will explain where they are over-indexing with fans. The aim of the app, according to Kobalt Music Recordings President Paul Hitchman, is to put “professional grade tools in the hands of independent artists”. In other words… help self-releasing artists make decisions based on recommendations and insight they could previously only obtain by signing to a record company. The deal: AWAL will take 15% of these artists’ royalties in return for offering digital distribution and other services – including (i) the app and (ii) the ability to tap into Kobalt’s global streaming playlist promotion team. The big upside for artists: they keep 100% of their rights, and are only committed to AWAL on a 30-day rolling basis. Not everyone will have access to the AWAL App, which is available for download on iOS and Android from today. Only a certain number of applicants will be selected to join AWAL’s ranks and benefit from the tools – a quality filter which Kobalt says streaming services appreciate. Kobalt’s A&R team will be keeping their eyes out for AWAL-distributed artists whose music is reacting on Spotify and Apple Music – who will then be offered cash advances to accelerate their career. Even after being chosen for this ‘AWAL +’ service and receiving a chunk of cash, artists maintain full ownership of their copyrights. “What’s true today is that the opportunity for independent artists to make a living off streaming is growing. 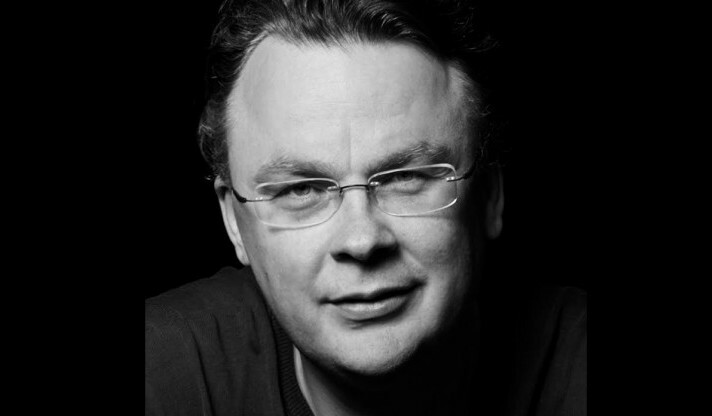 We want to speed that up,” said Willard Ahdritz, founder and CEO of Kobalt. “The first step is helping independent artists demystify their streaming data. Today’s artists need to understand the signals that drive future success and be able to act quickly. BBC Sound of 2017 winner, Ray BLK said: “As an independent artist it’s so important to me to understand who and where my fans are and what songs they’re feeling so I can connect better with them. 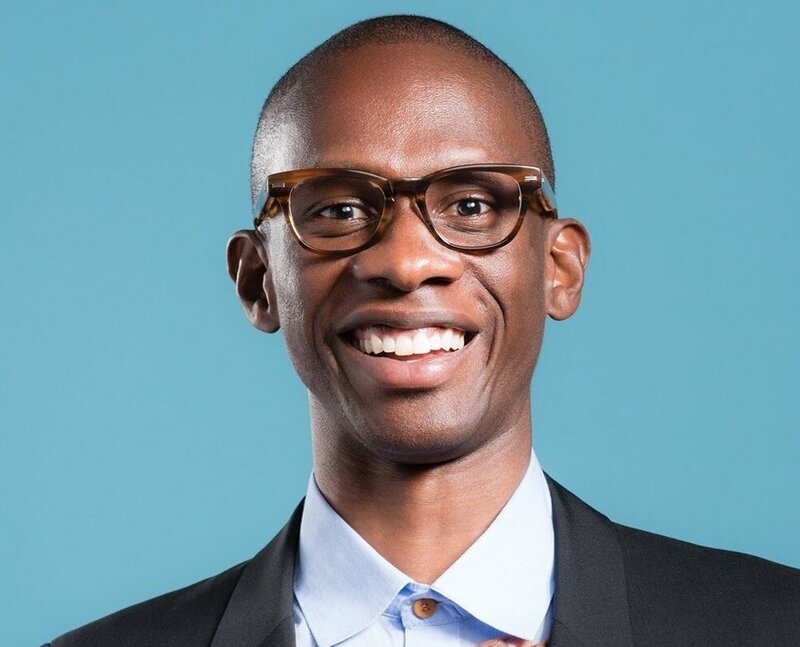 Troy Carter, Global Head of Creator Services, Spotify, said: “AWAL helps independent artists make sense of the incredible amounts of streaming data around their music and fans. The AWAL App is available to all AWAL members in countries where the Apple & Android App Stores operate from today.